Grows on open slopes or the borders of chaparral. 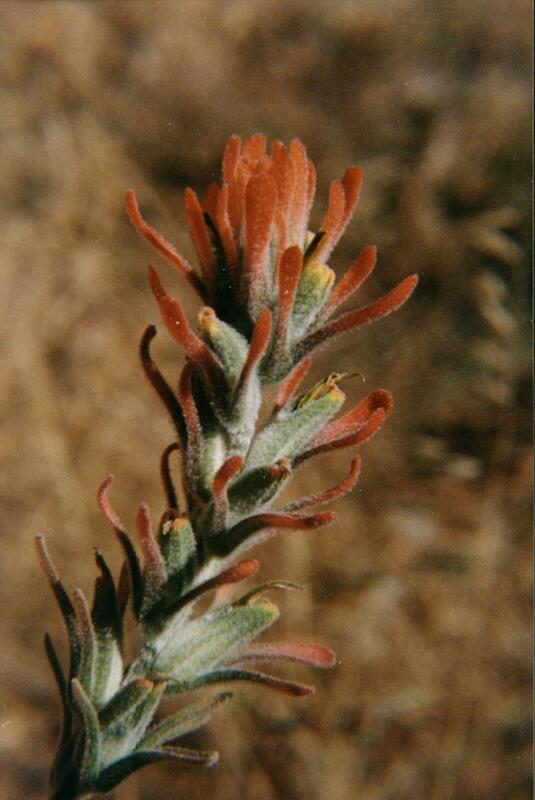 This specimen could actually be Castilleja foliolosa, the Wooly Paint Brush, or Felt Paintbrush, since the descriptions of both are quite close. Is this plant 'densly white-tomentose', or 'variously pubescent, but not densely white-tomentose'?